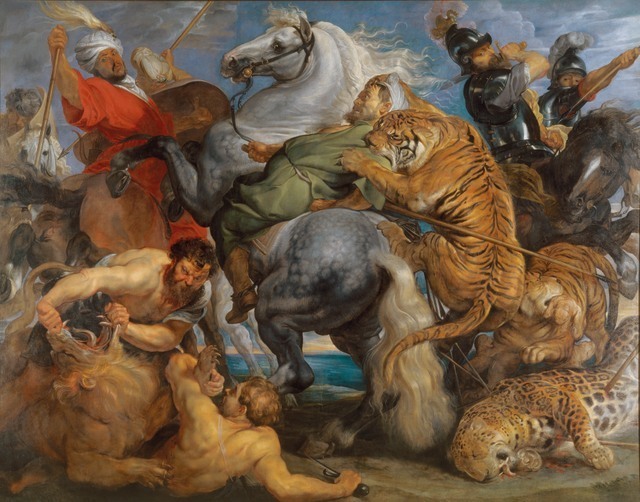 The Royal Academy attempts to capture Peter Paul Rubens's legacy within this blockbuster show. It's certainly a challenging task: this fantastic artist travelled and painted extensively across Europe and mastered many genres from epic biblical scenes through to portraiture. Does it succeed? The show starts off strong with the old stalwart that is British landscapes, and through comparison it's easy to see how Rubens influenced the likes of Turner, John Constable and Thomas Gainsborough — evidence enough that he was a major influence on the evolution of British art. 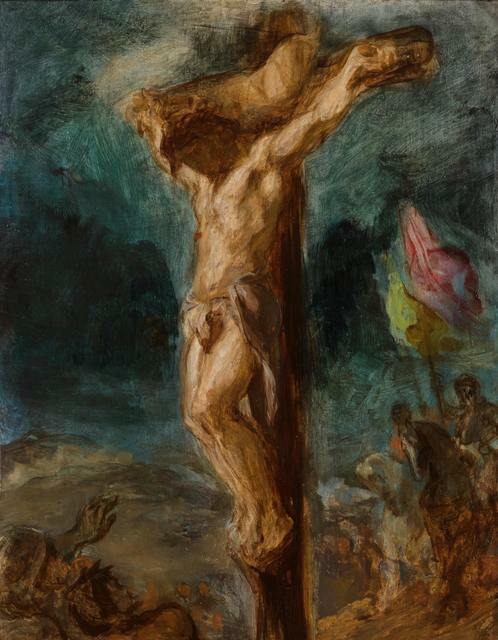 But this exhibition doesn't stop here and by placing paintings by Rubens next to other artists, it's clear to see his legacy within Eugene Delacroix's crucifixion scene, Murillo's dramatic conversion of St. Paul and the portraits of his pupil Van Dyck. 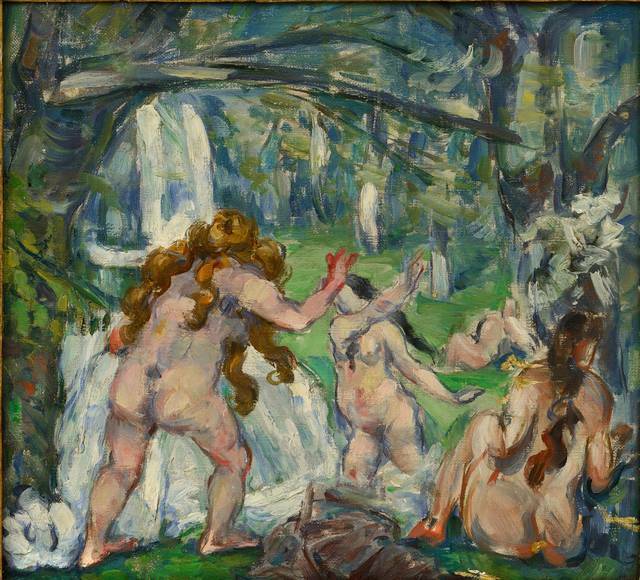 The influence of his fleshy nudes can even be seen in an impressionist work by Cezanne. 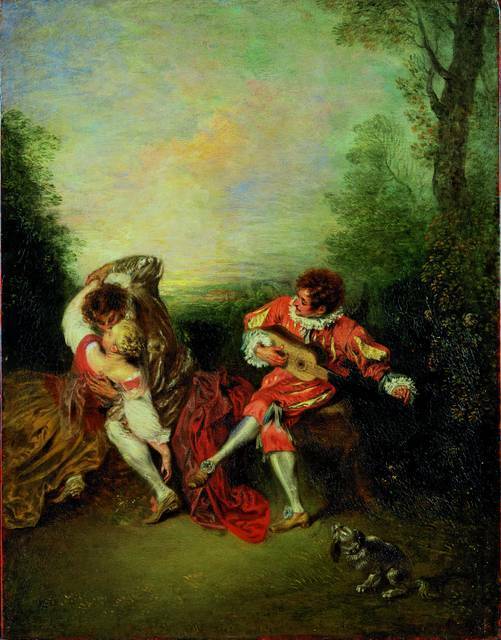 This is quite the legacy for this 'prince of painters' and, as many of his large scale works can't be moved, there is a nice added touch of a film of the ceiling of Banqueting House and the 24 painting series in the Louvre. Despite this addition the exhibition does feel light on pieces by Rubens, though this didn't stop us enjoying the show. The only thing we didn't like was a room curated by the artist Jenny Saville, which felt haphazard and out of place in this otherwise superbly curated exhibition filled with great works. 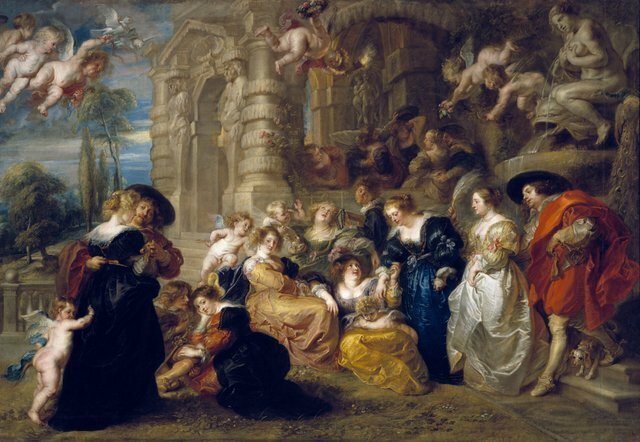 Rubens and his legacy: Van Dyck to Cezanne is on at Royal Academy of Arts from 24 January to 10 April. Tickets are £15 for adults, concessions are available. Also see our list of places to see works by Rubens in London and the other major exhibitions we're looking forward to this year.